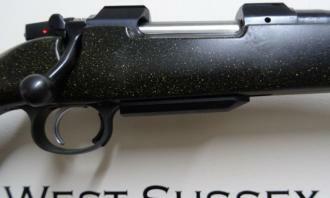 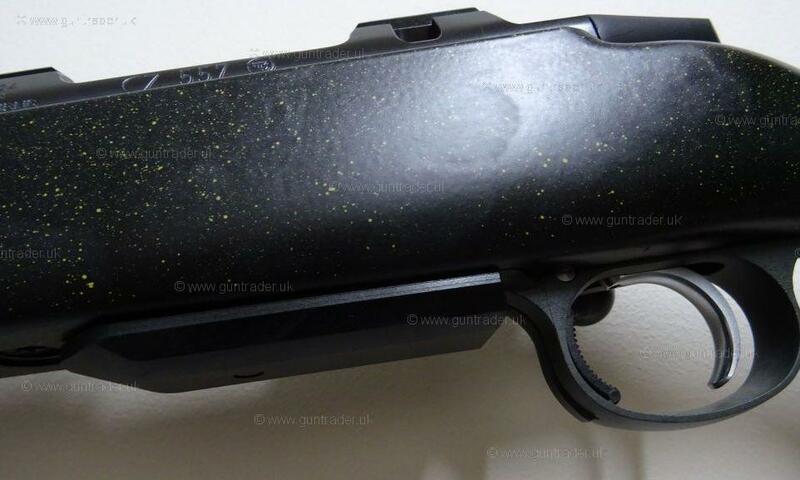 Fantastic new model CZ 557 Night Sky. 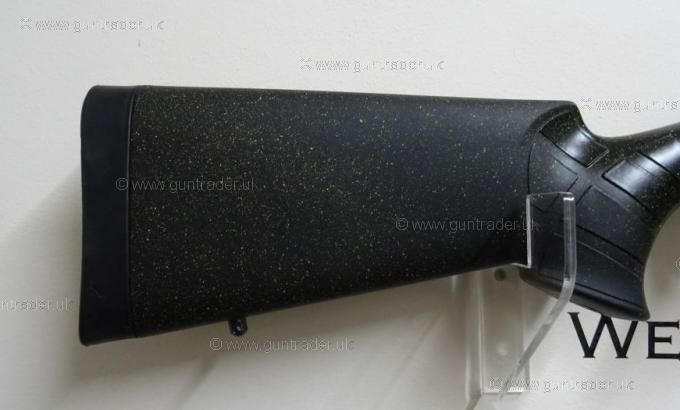 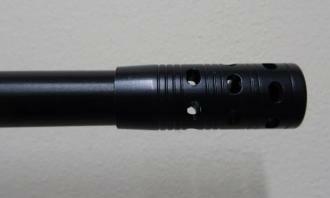 Textured flecked finish stock and the barrel is fitted with a factory muzzle brake. Threaded 14x1 if you wanted to fit a moderator which we have in stock. Detachable 5 round magazine. 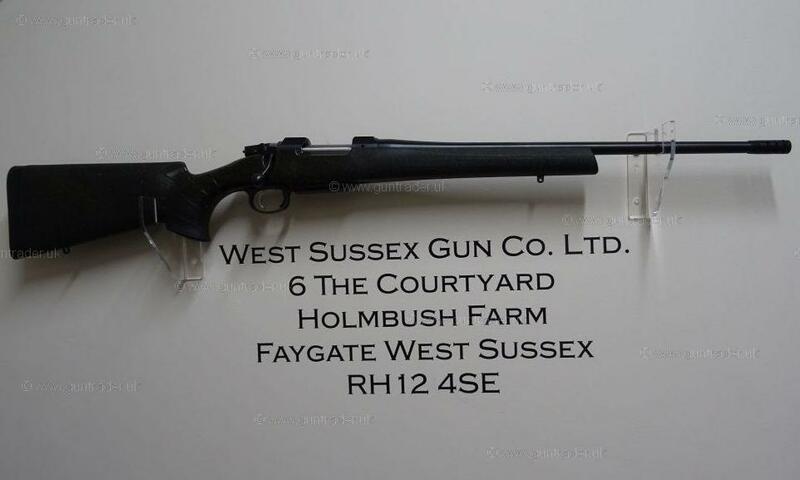 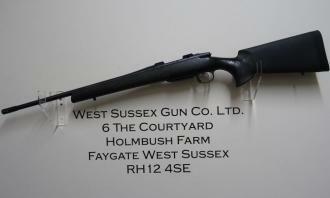 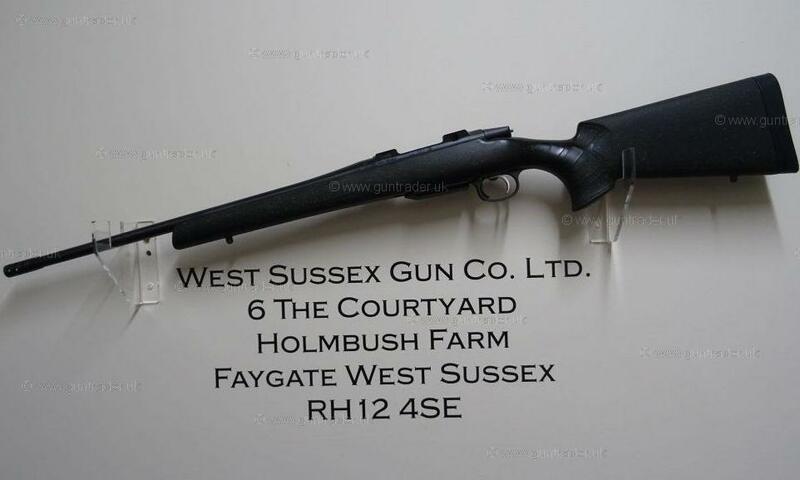 Very attractive rifle for someone wanting something a little different. Read the reviews on the new CZ 557 online to see how good this new model is.